Paul heads up the Strategic Leadership Team (SLT) of the most senior staff. 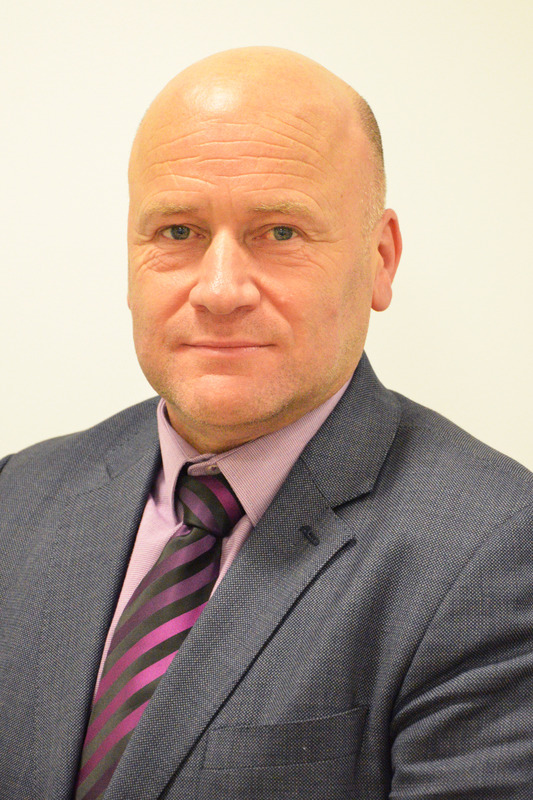 Working alongside our Councillors, Paul leads County Council staff to achieve the organisation's four Corporate priorities: Open for Business, Children and Families, the Environment and Health and Well-Being. As the organisation continues to rise to the financial challenge, Paul ensures that local people, businesses and communities have the opportunity to have their say and feed into any proposed service or policy changes. Our Chief Executive also works closely with partner organisations building on our influence, locally, regionally and nationally to benefit local people and our economy.